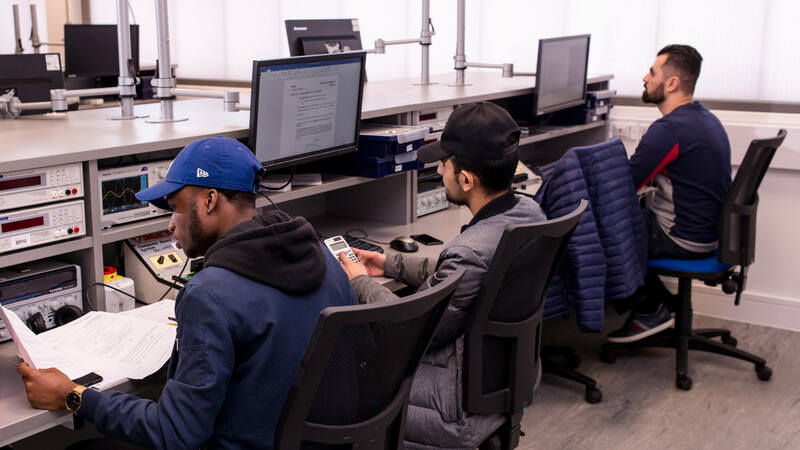 Get ready for a cutting-edge career with our professionally recognised electrical and electronic engineering courses. Where would we be without electronic and electrical engineering? From industrial technology, through mobile phones and laptops to the world of music and entertainment, this ever-changing discipline impacts on all our lives. 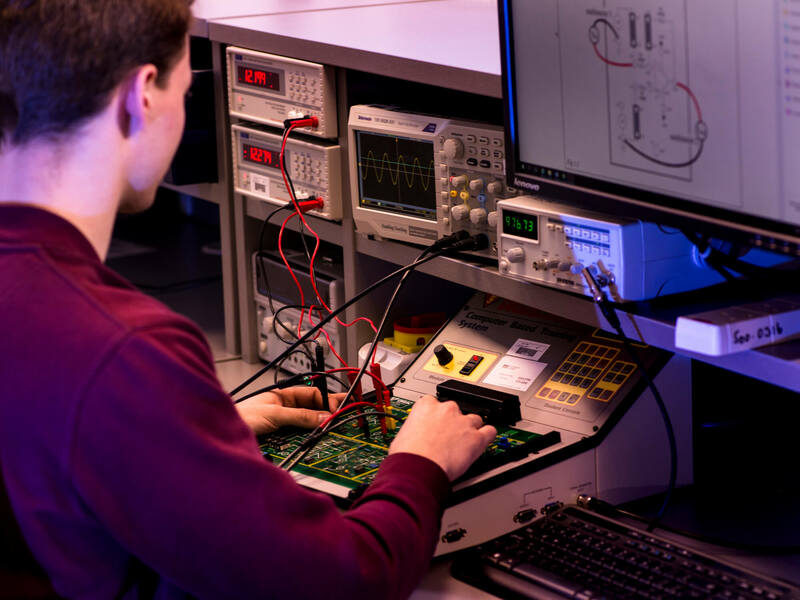 On our courses you’ll learn the principles of electrical and electronic circuits and devices, and then put theory into practice with a variety of insightful experiments and innovative design projects. You'll learn and carry out experiments in our specialist laboratories dedicated to this area of engineering. 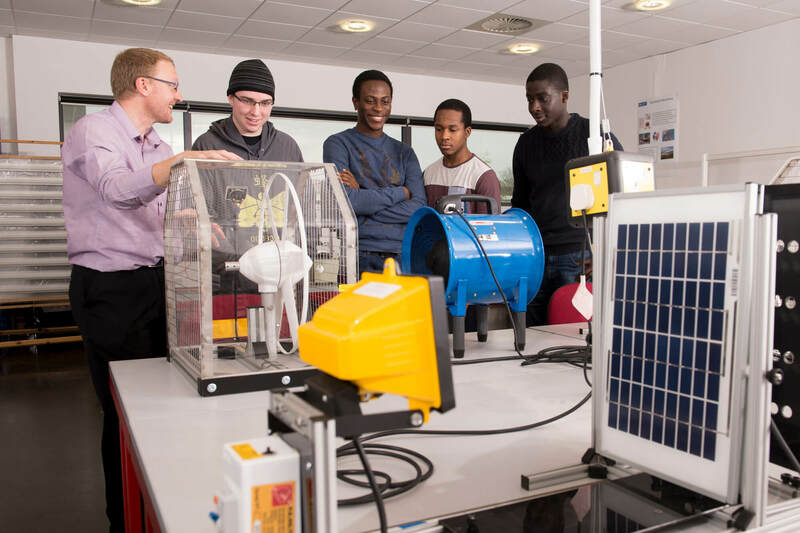 Our Electrical and Renewable Energy Lab contains state-of-the-art equipment to investigate different methods of harnessing energy from wind, wave and solar. View the 360s of our laboratories. 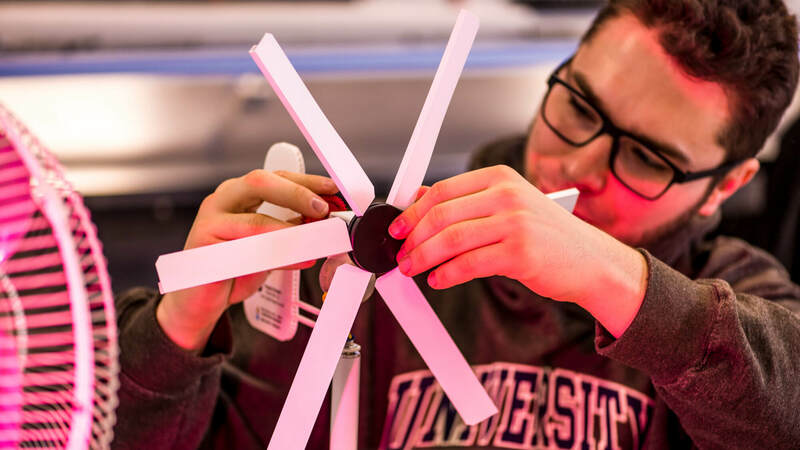 You’ll have a range of electrical and electronic engineering employment opportunities open to you when you graduate. 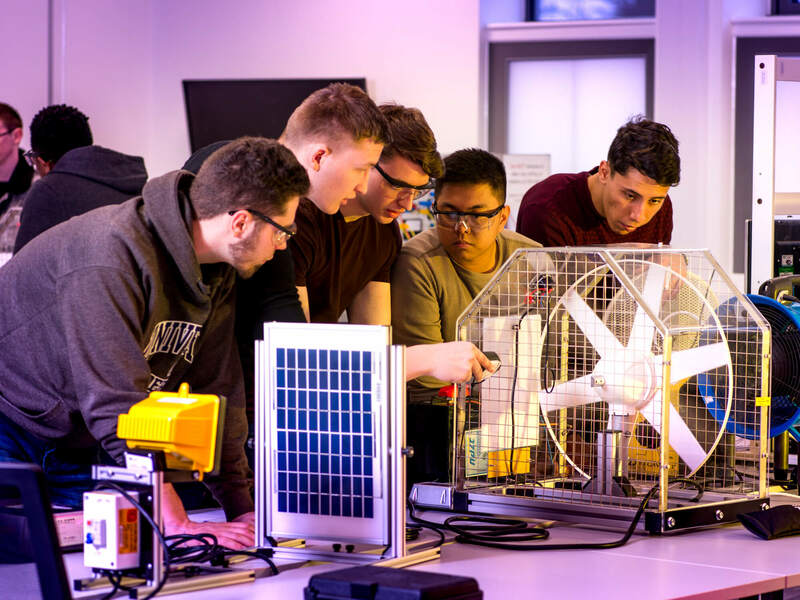 "Studying at Derby enhanced my knowledge of engineering and improved my personal skills"
See a list of staff in the Electrical and Electronic Engineering subject area, and find out about their teaching responsibilities, professional interests, qualifications and more.